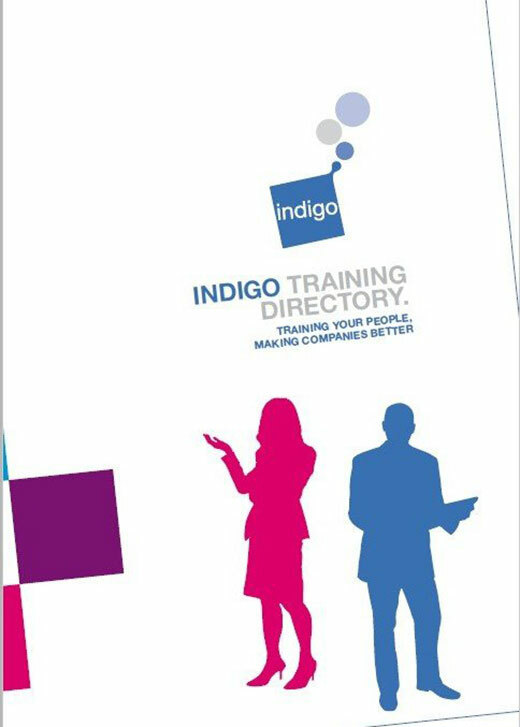 Indigo delivers globally recognised training programmes and tailored management development solutions, both in the UK and worldwide. Focusing on creativity, thinking skills, written and verbal business communication, project, programme, stakeholder and change management training - the skills your people and organisation need to be successful. 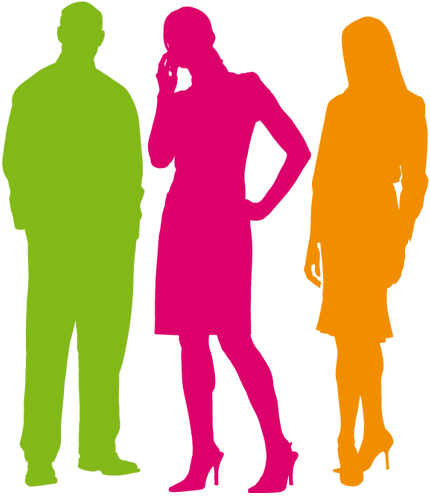 We are exclusive UK Distributor for Think on Your Feet® International and McLuhan & Davies Communications, Inc. We are a European Distributor for de Bono Thinking Systems® (Edward de Bono's suite of creativity and innovation workshops). Our delivery methods include classroom, blended and online ‘business gaming’ simulation training. Master creative thinking, innovation and problem solving techniques. Creative thinking and innovation is not just about making new and unique things, it's also about improving and refining what you already have. Dr Edward de Bono’s range of practical, proven thinking tools give you, your team and your whole organisation the tools to problem solve, improve and innovate on demand. We are a European Distributor for de Bono Thinking Systems®. Empower your people to challenge current thinking, solve problems and generate new ideas with Edward de Bono’s business creativity and innovation workshop. Challenge complexity and discover ways to simplify your procedures, processes and organisational dynamics. Become accredited by Edward de Bono to deliver this proven technique to your teams or customers. Support and enhance collaboration, thinking and idea generation. World-renowned techniques give you the ability to maximise your or your team’s thinking, evaluation and decision-making techniques. Reducing conflict, increasing consensus and promoting a more collaborative, cohesive and positive work environment. We are a European Distributor for de Bono Thinking Systems®. Make objective recruitment and selection decisions by enhancing existing interview skills. Now you can deliver Edward de Bono's world renowned 'hats' by becoming a fully accredited trainer. Tangible, easy to use techniques that provide clarity, brevity and impact in all forms of verbal and written communication. The ability to communicate, formally and informally, is key to your success in business. Whether you are presenting yourself, your organisation or your products to prospective customers, existing contacts and internal stakeholders – being able to get your message across effectively will help you to succeed. Exclusive UK Distributor for Think on Your Feet® International and McLuhan & Davies Communications, Inc. Deliver knockout presentations every time, The Skilled Presenter™ examines how to deliver a presentation. Focusing on how listeners perceive the speaker, and introducing reliable techniques that professional speakers use to prepare and deliver presentations. Now you can deliver this internationally acclaimed verbal communication programme by becoming a fully accredited trainer. Become accredited to deliver this proven technique to your teams or customers. Robust tools and techniques to ensure project teams, managers and sponsors have the skills needed to do more with less, and make it happen. Achieve results ‘on time, on budget and on target’ with our techniques and frameworks for project managers, teams, sponsors or those who manage projects (off the side of their desk). The comprehensive project management workshop that helps everyone involved in projects to plan, deliver and reduce the risk of expensive project failure. Deliver your projects on time, on budget and get the best results. The workshop that helps you to understand the Scrum Master role, the responsibilities of the Scrum team and how Scrum builds collaboration to deliver results in complex and changing environments. Confidently govern and control successful projects alongside your day job – and accelerate the pace of delivery. Simulated learning blends immersive business gaming with face-to-face or virtual tuition to create a 'real-life' learning experience. Simulations allow new and experienced Managers to hone their skills in a risk-free and highly-engaging, virtual environment. With the help of an expert facilitator, participants identify areas of strength and weakness; start to correct behaviours; and build a take-away action plan - instead of making costly mistakes or wasting time back in the workplace. The ability to understand and build consensus with your stakeholders is the only way to get lasting solutions to problems. Without buy-in, your piece of work is likely to fail or prove costly in both time and effort. This workshop will provide you with the invaluable experience, tools and techniques to build collaborative solutions to problems and overcome resistance to: getting results, decision-making and change. Evolve your project knowledge into confident leadership, no matter how big and complex the project. Minimise the impact of change on performance, retaining your best talent and customers. 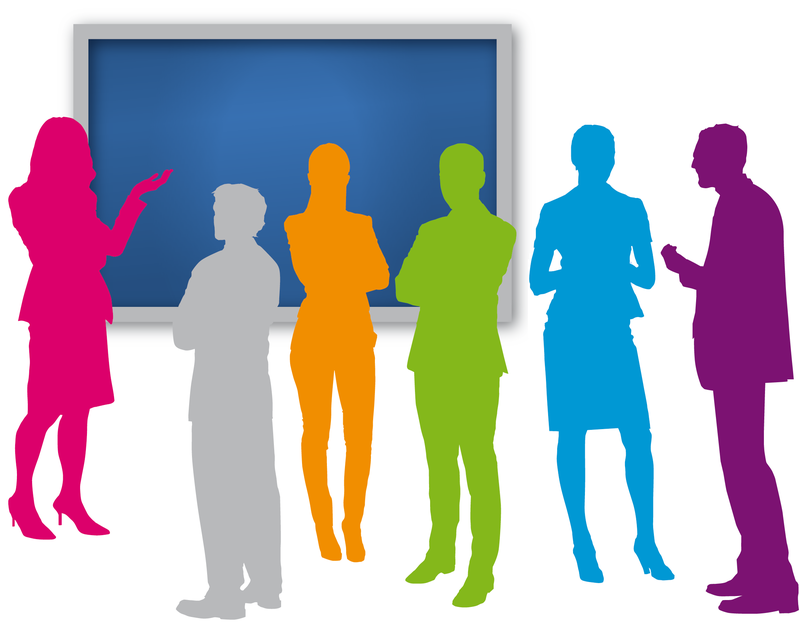 Public workshops are the best method for training individuals and small groups. Delivered across the UK, they provide a great opportunity for different companies and individuals to come together and learn the tools. 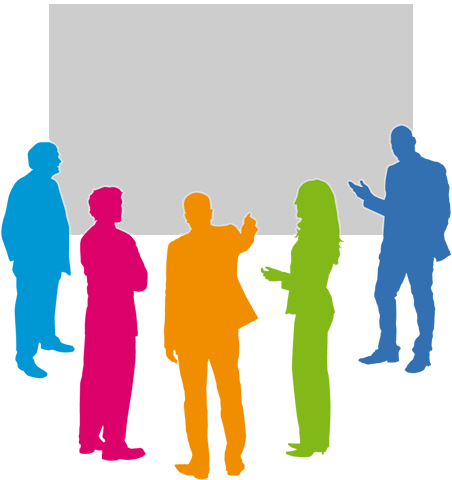 In-house workshops are the ideal opportunity to train teams and whole departments within your organisation. Providing clarity of training focus and excellent team building opportunities, it reduces delegate travel, workshop cost and environmental impact as we train at your choice of location, in the UK or internationally. The most cost effective way of bringing some of our most popular tools to your organisation or clients. You, or your in-house trainers will be taught by one of Indigo's Master Trainers, who have trained thousands of delegates to the very highest standards. One of our friendly consultants will give you a call.